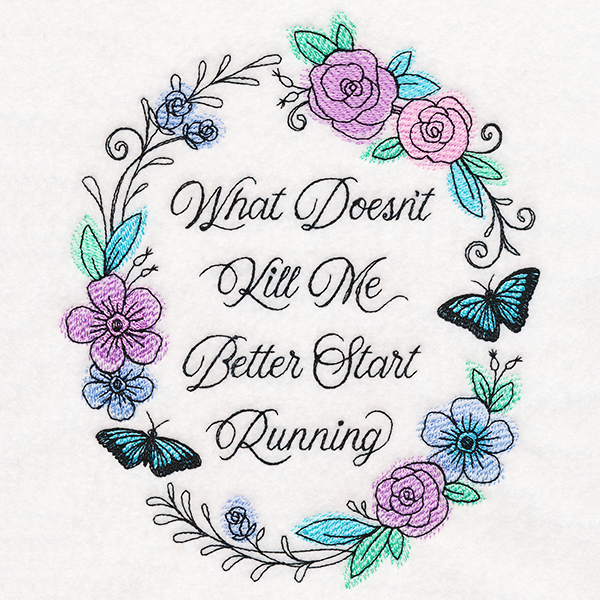 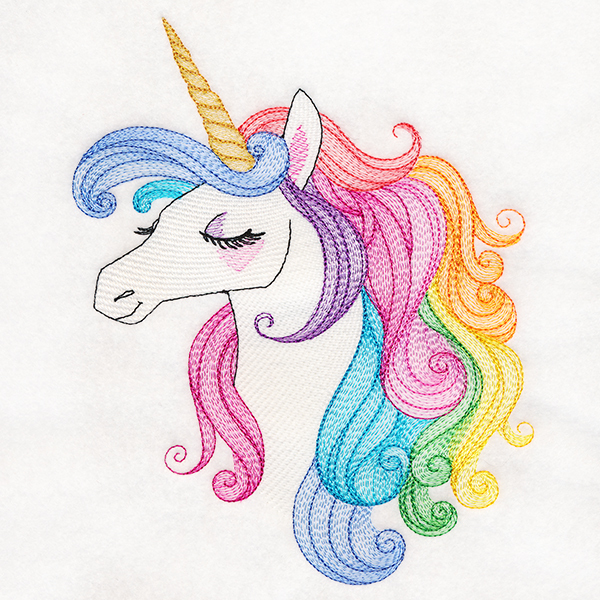 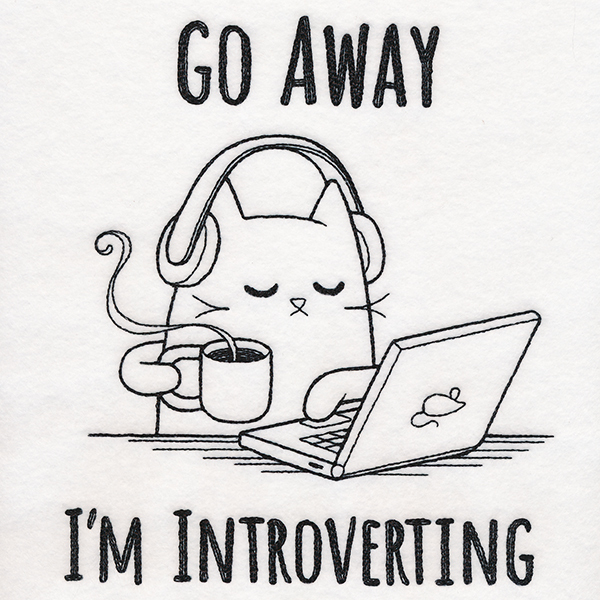 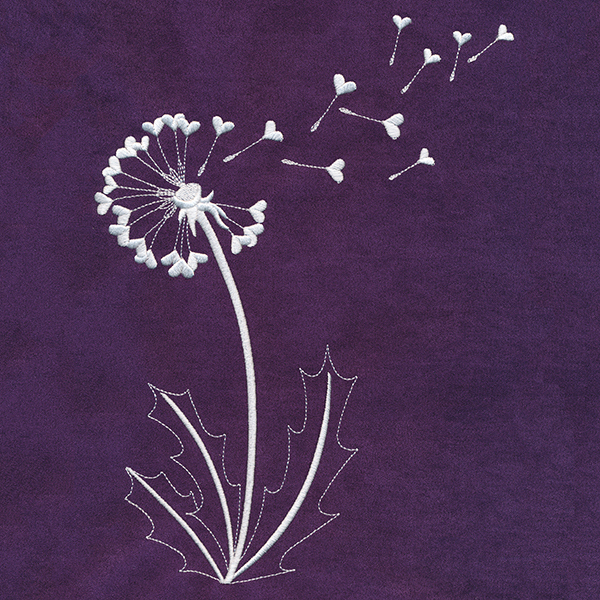 Never be without a cuddle buddy when you recreate this charming machine embroidery design. 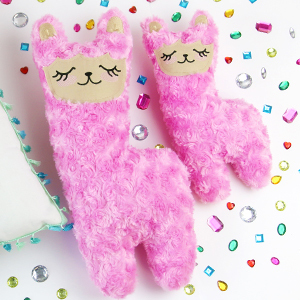 Stitch the llama's features onto your fuzzy fabric of choice, then sew your pieces together and stuff with fluff! 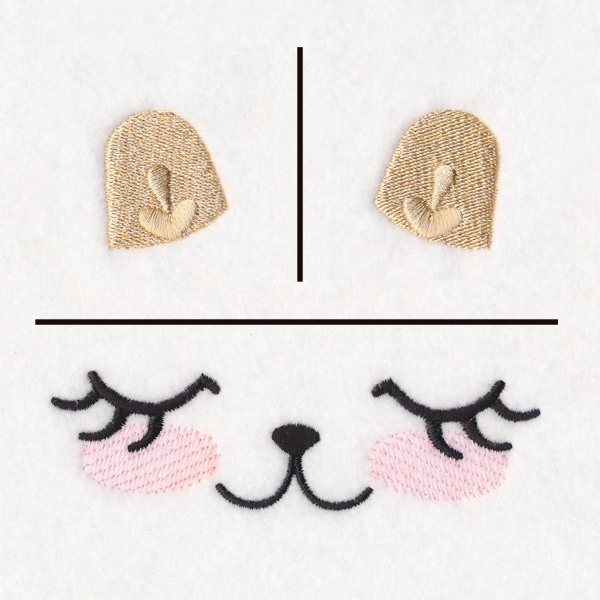 This embroidery design contains the facial features and ears; templates for the body and face applique are included with the project instructions. 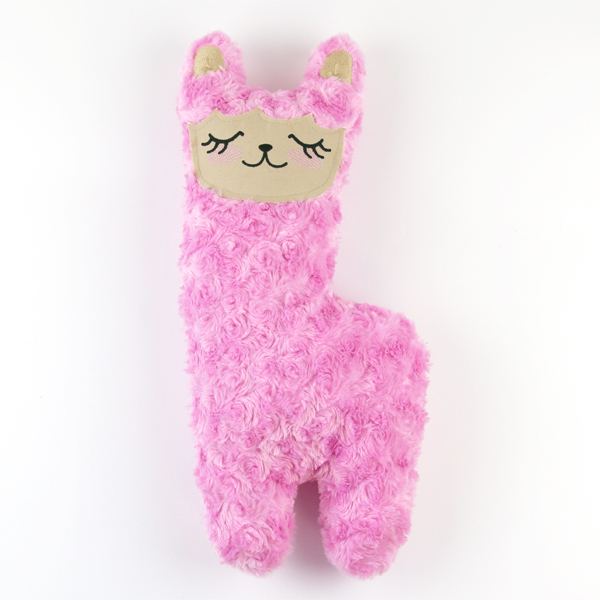 Makes a finished llama about 17" tall.